After pushing this back a week or so, it is time to finish talking about where exactly you should be unloading the individual pieces of each collection you acquire. 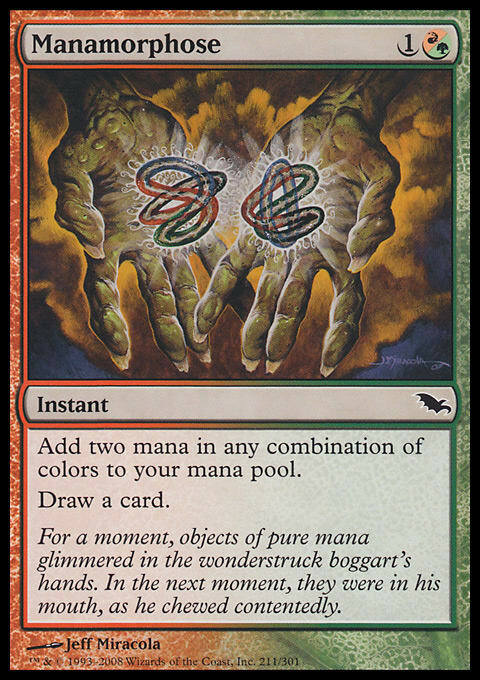 In the previous article, I discussed the higher-end pieces of collections as well as the bulk, leaving us with the better-than-bulk picks for this week. It should first be mentioned that I do not usually sort picks every time I obtain a collection, but I instead allow a few thousand cards to pile up and then spend a day or two researching. Some people may find it best to do the entire process all at once, but I prefer to spend a day devoted to most projects; I typically require focus to work. 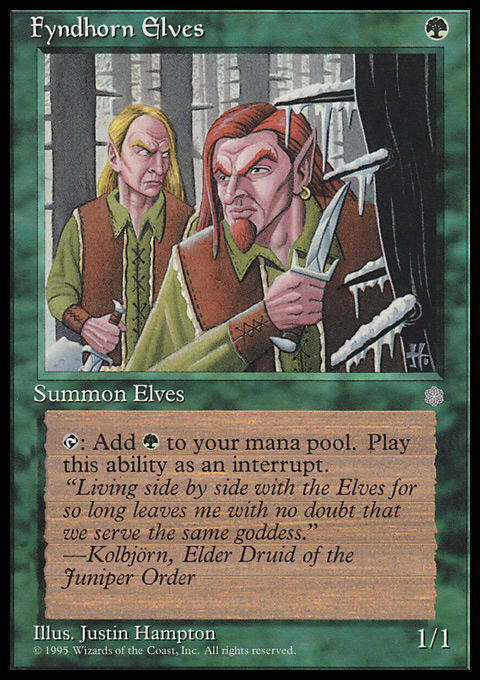 When I refer to better-than-bulk, the cards I am talking about are cards such as Dark Ritual and Manamorphose that are usually worth enough to set aside and either send to a buy list or take to a show or local shop but not worth enough to worry about immediately when concerned with recouping your cost. I prefer to unload these types of cards at shows, as the shipping really hurts when you send a box worth $50 for $5 or more in postage. If that is not an option, there are a few tricks you can use to mitigate the postage cost. The first is to try to keep the number of orders you are shipping to a minimum; if you notice a store may be paying slightly better on only a few cards but does not have a large enough stack to make it cost-effective, it is usually better to parse those out to other lists. 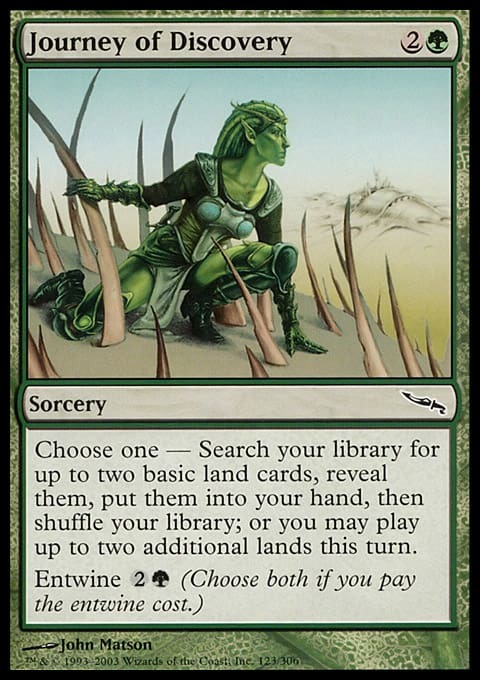 I have talked about the process of dividing cards in the past for buy-list purposes, but I have recently begun using a new category system that I find much more buyer-friendly. I now do not divide cards into two-cent or five-cent stacks, but I will typically just leave them together and start my counted piles at ten cents, then a quarter, thirty-five, fifty, seventy-five, and a dollar up. Anything worth $1 or more on a buy list, I then research individually to see what I can get on auction sites—in my case, TCGplayer—versus the highest online price, and I divide them from there. While it is not always an option to send to only one or two buy lists to lower costs, you can usually build up enough stock for each store over time to take advantage of flat-rate boxes. You can find card boxes that will comfortably fit in almost every size of flat-rate box, meaning you can still pack them tight while saving a ton on weight charges associated with shipping regularly. If you do not have enough stock to send large enough boxes, hold off on sending picks until you find more. I know it can be tempting to take the quick buck, but if you cannot make shows, it really is the best way to stretch your collection dollar. If you are fortunate enough to have shows locally that will support buyers, you should take advantage of that opportunity to unload a lot of these picks. I will typically, in preparation, sort through my picks, using a few sites such as BidWicket, Card Kingdom, and CoolStuffInc. Each site has its benefits, and I have found, for the most part, that if it is not on one of those three, it is probably not currently a pick. BidWicket uses a search engine that scours multiple buy lists, displaying a number of stores, showing you a glimpse of both the high-and average prices. You may find that a single store will have higher buy prices than another on some items, and while sometimes a card is going up most of the time, I find the average far more helpful than just the top price. Sometimes, the buy-list number will top the current lowest retail, and although you may be fortunate enough to find that price, you are better off valuing cards closer to a median. Card Kingdom is typically a miss when it comes to lower-end cards, but every once in a while, they will buy at ridiculous margins. I find when you are looking to mail these type of cards in to make sure they are in mint condition; Card Kingdom can be somewhat harsh on cards and take a steep margin if they are beat up. Unfortunately, Card Kingdom does not do Grands Prix, so getting their prices in person is nearly impossible unless you are local. That means you want to make sure you have enough cards at any one time to ship. The problem is that most prices change rapidly based on their stock, meaning if you don’t have large quantities of stock coming in, you may not be able to take advantage of this site fully. I will usually ignore their prices if they are significantly higher when taking cards to show, but it is important to know these prices regardless. CoolStuffInc will usually have a larger number lower-end cards on the list than any other site. Unlike most buy lists, once a card that would normally be on a list fills to maximum desired quantity, it stays at two cents instead of falling off the list. I will usually leave these cards aside and sell them at shows if possible; otherwise, I set them aside and come back to the box later. I find a number of the cards that lull will eventually rise again down the line as stock dwindles. If you are looking to unload large quantities of lower-end cards, CoolStuffInc is a very strong tool when looking to stretch your collections. If you see a card in the low end of the list, set them in their own stack below the ten-cent mark and ask for five cents each—offer flexibility in large buys. These make great throw-ins to earn your ideal price on the higher-end picks. As I have discussed previously, I will take boxes of picks to dealers—usually to get rid of everything—and end up selling what is left at a discount, if you do not have a ton of cards coming in, you can wait until someone is in more desperate need. Many dealers may have written buy lists they will send you before shows to save both of you time on site. It is also important to contact dealers beforehand if you intend to bring large quantities. Twenty thousand or more cards can require prior knowledge to prepare for, and nothing feels worse than going home with your boxes still in tow because no one had room. Now that you are prepared for the show, just make sure you leave yourself enough time to be flexible with dealers—many prefer slower times to look through such large quantities of low-end cards. You can sometimes work out a time before or after the weekend to sit down and deal, but as this is not always an option, be prepared to wait for a while. I have a few dealers I work with regularly who give me solid prices and make time for me as soon as possible, but when you are first starting, it can be difficult to create time with dealers. Previous contact is again key; just make sure you are as sociable and prepared as possible, and you will usually make friends quickly. The easier you make their lives, the quicker you begin to see the perks that come along. Before I depart for the week, I want to cover a question Matthew put forward in the first part of this article a few weeks ago. 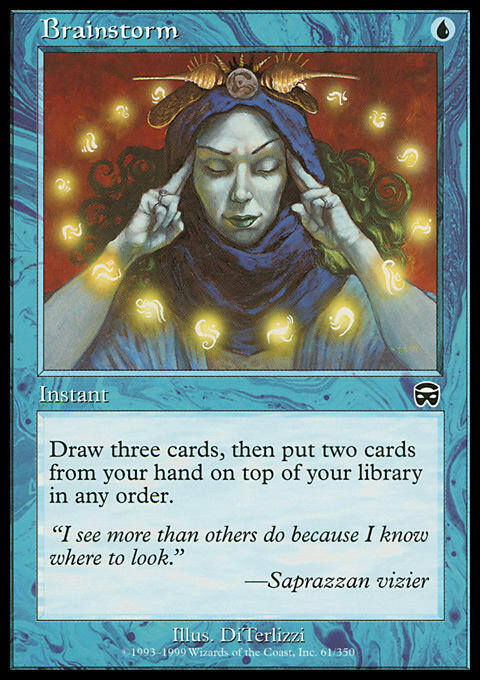 Since I know most people who play Magic tend to be more casual, it is important to cover how to not only profit, but also sustain or grow your collection. 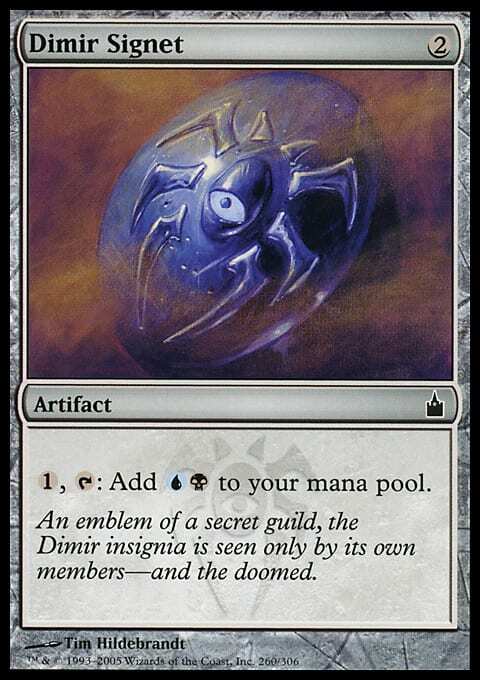 I imagine the majority who read this are using Magic to pay for itself or at least cover some of the hobby’s costs. You mostly seem to advise people on selling: How would you advise on people who try to use financial sites to figure out the best way to achieve the Gotta Catch Em All dream? Great points all around, my advice to you would be to purchase as many collections as you can and utilize a similar model to what I do but since you do not need to profit instead utilize the parts of the collection you don’t care about to pay for the few cards you do want to keep. The hobby remains cheap that way plus you pleasantly get surprised with random hard to find cards you would normally have to purchase. Matthew also made a few other good points—regarding Fat Packs and other sealed product releases, such as Duel Decks—that I would like to cover, but unfortunately, I do not have time this week to fit everything I feel needs to be discussed. In the next few weeks, I will be devoting my articles to covering the gotta-catch-’em-all strategy that Matthew and many others are seeking. As always, thank you for reading, and if you feel you have anything to add to any of the above topics, please leave a comment below or contact me on Twitter.